Cost is $40. Register at www.SacramentoAces.com. 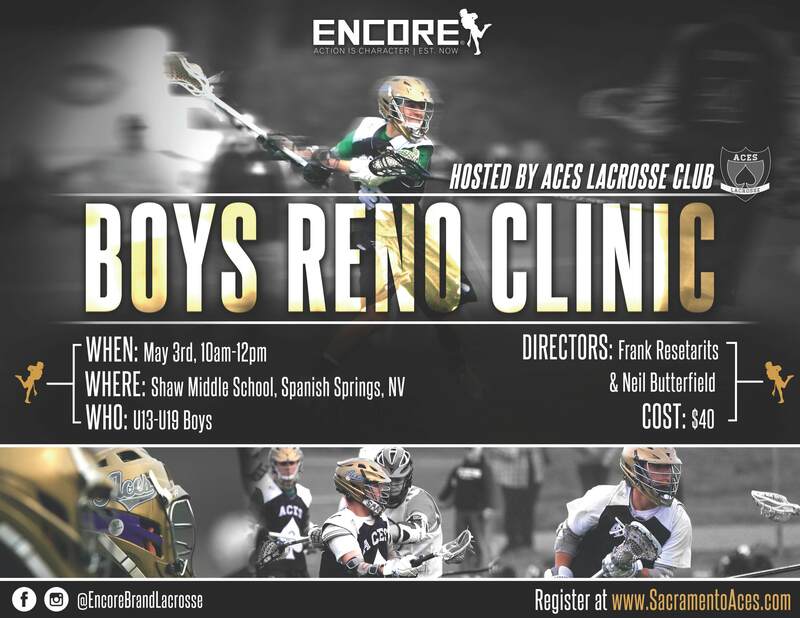 This event is not endorsed by or affiliated with High Sierra Lacrosse League.